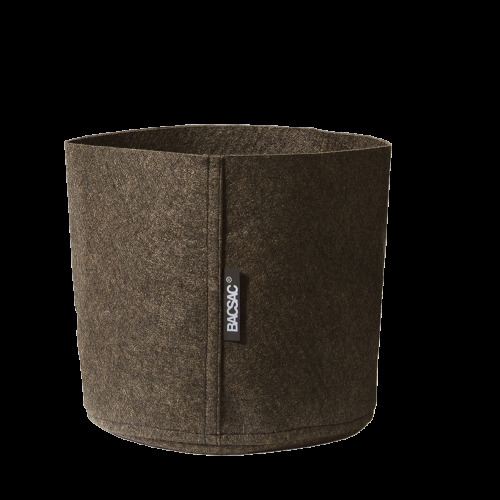 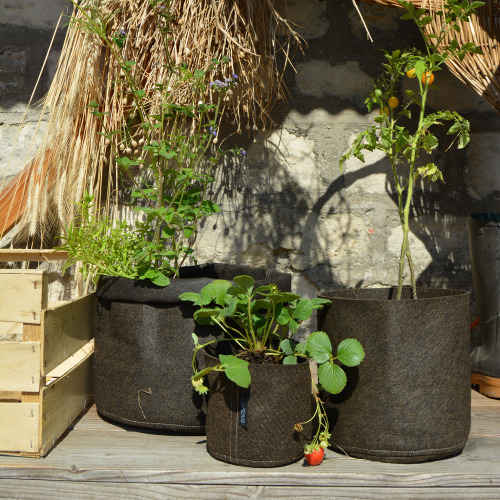 Our large fabric planters are specifically designed to grow vegetable gardens, climbing plants and bushes. 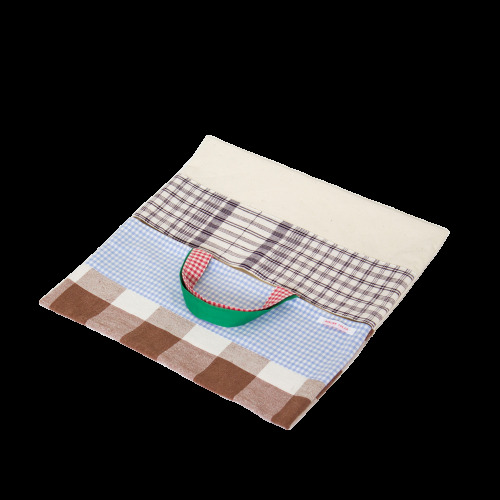 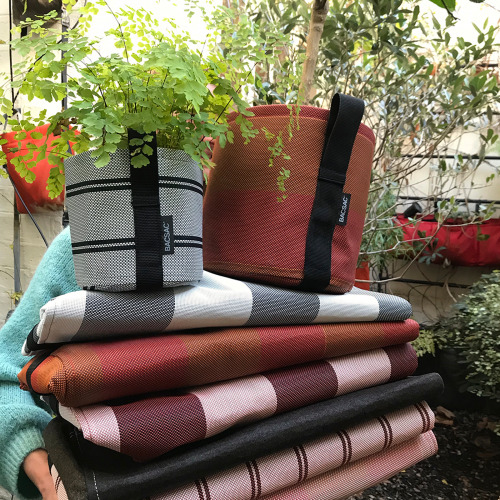 They use a recyclable, shockproof fabric that has 3 inner layers in order to preserve the natural balance between the soil, the air and the water. 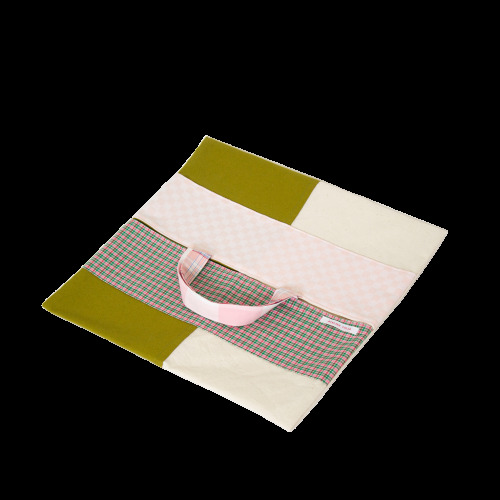 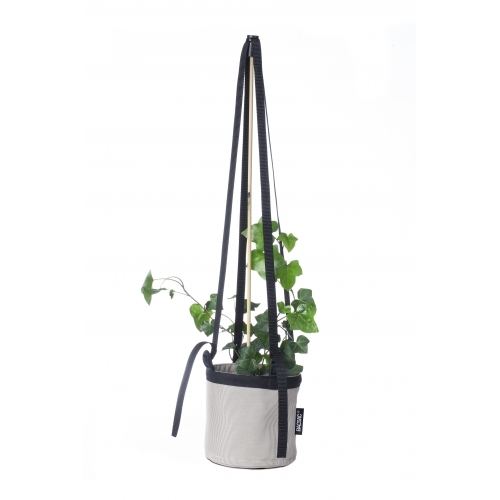 Equipped with an adjustable strap system, you can easily delimit growing areas in a matter of seconds using the straps and clips. 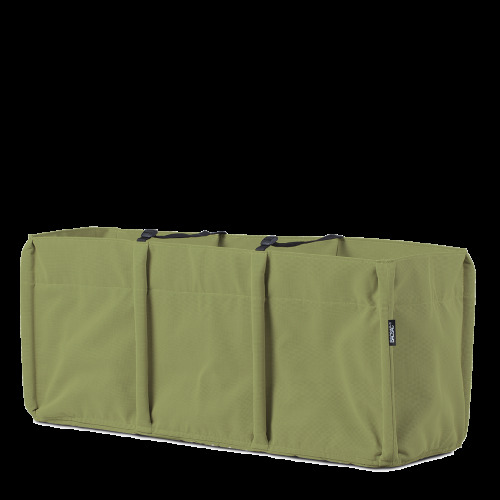 Available in 10 different colors and 3 sizes. 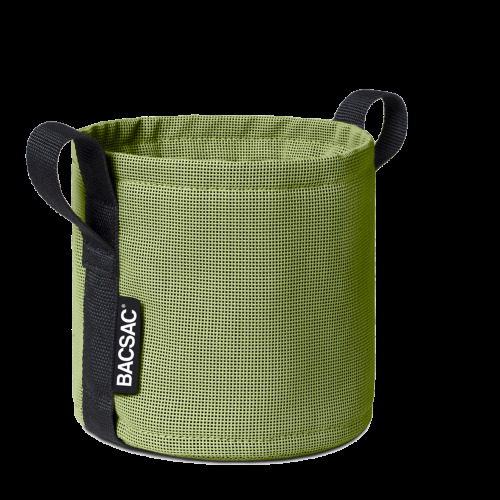 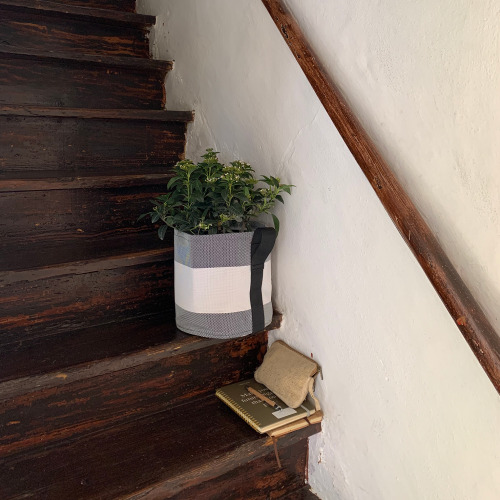 If you are the kind of person that gets annoyed because planters get so easily damaged, you’ll fell in love with BACSAC®. 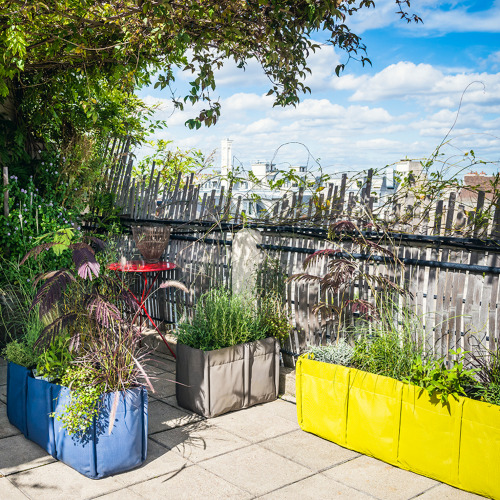 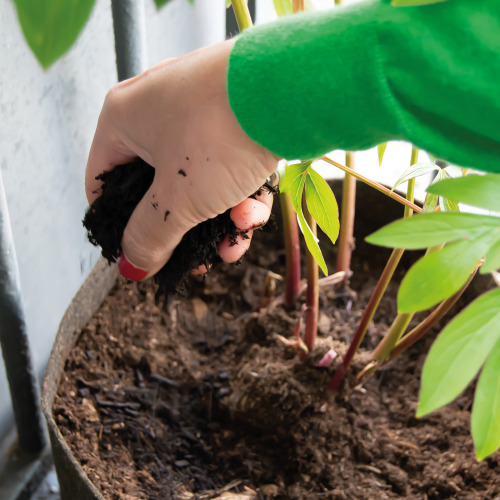 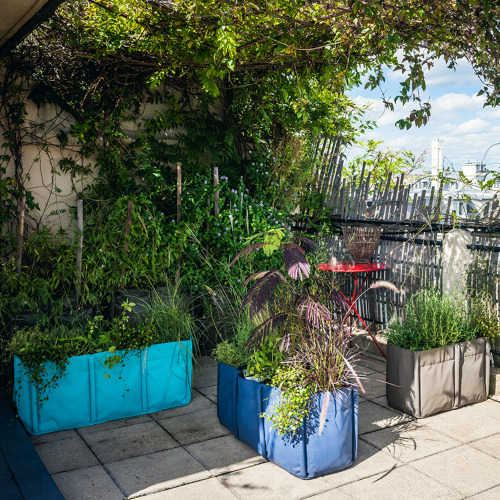 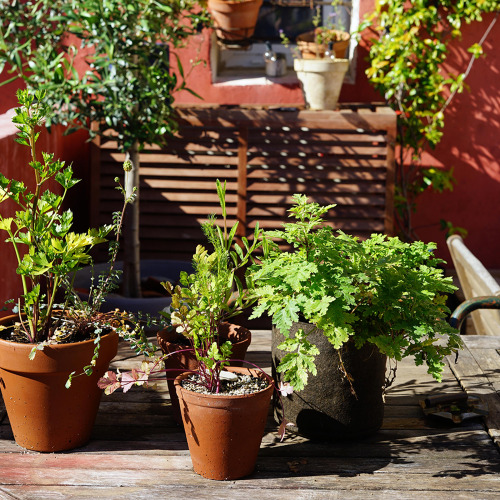 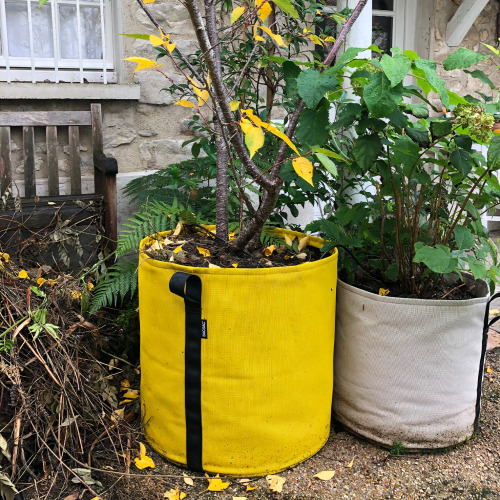 In town or elsewhere, our Baclong planters are made of a tear-proof, abrasion-resistant fabric that withstands extreme temperatures as well as frost and UV light. 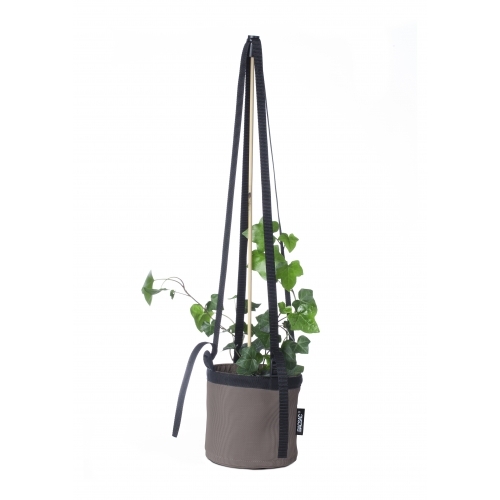 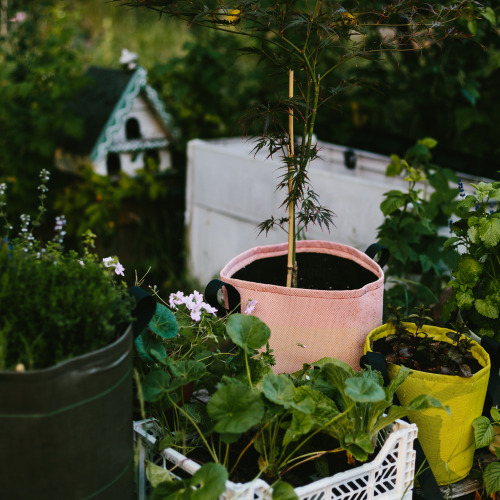 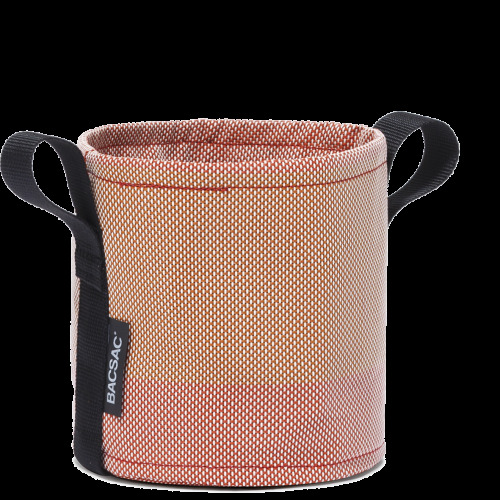 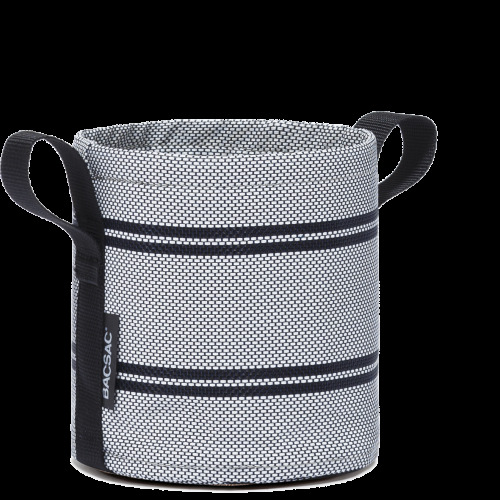 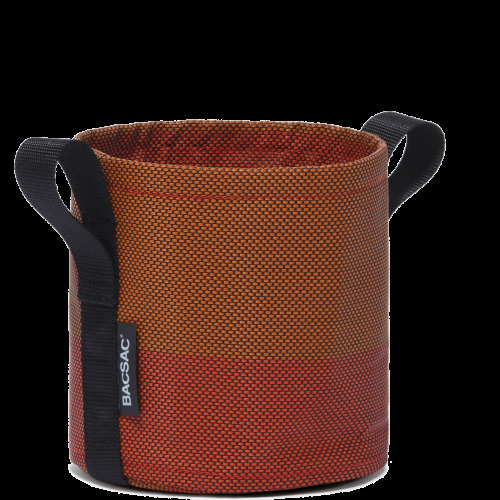 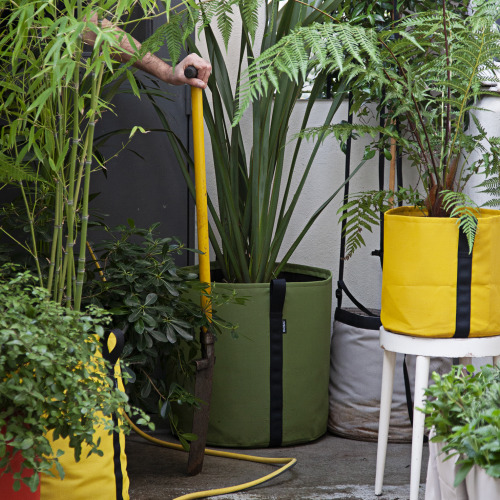 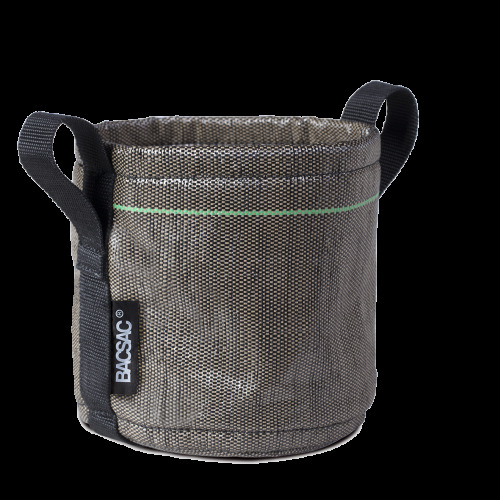 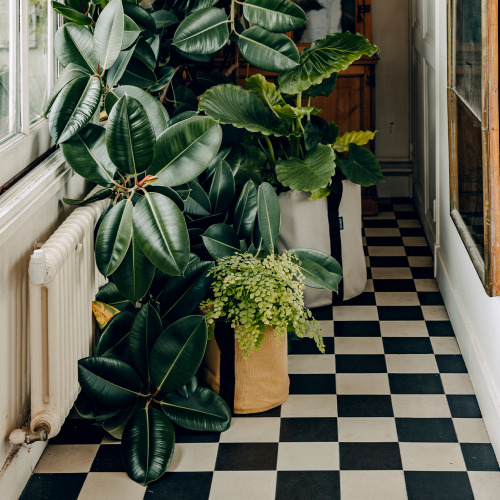 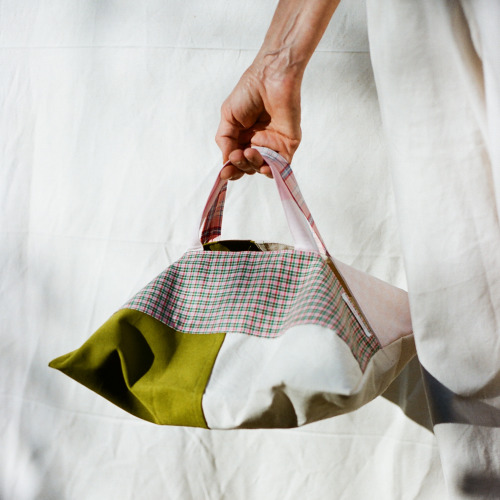 Clever and intuitive, our fabric planters come equipped with an adjustable strap system so that you can easily delimit your different crops and grow small trees, bushes and climbing plants.